Apple has reported revenue of $46.9 billion with a net profit of $9 billion, down 23% YoY in their earnings for the financial year Q4 2016 that ended September 24, 2016. Revenues were down 9.8% year-on-year for the and earnings per share were $1.67. It sold 45.5 million iPhones, 9.3 million iPads, and 4.9 million Macs during its fiscal fourth quarter of 2016. Apple’s annual revenue is down 9% from $233.7 billion in FY 2015 to $217 billion in FY 2016, for the first time since 2001.
iPhone sales were down 13% compared to a year ago, for the third consecutive quarter, but Apple CEO Tim Cook, during the conference call said that iPhone sales were up year-over-year in 33 of Apple’s top 40 markets. He also said that iPhone sales in India were up over 50% in fiscal 2016 compared to the prior year. Apple’s CFO Luca Maestri said that iPhone growth was strong in many markets around the world, including Canada, Latin America, Western Europe, Central and Eastern Europe, the Middle East, India and South Asia. 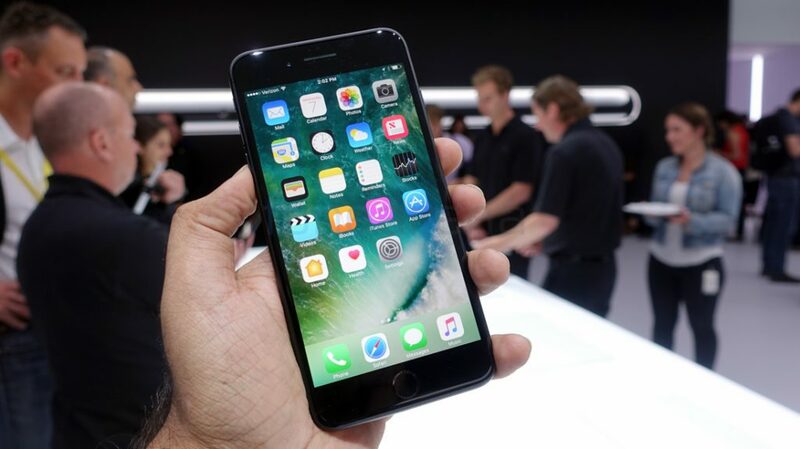 He also said that worldwide demand for iPhone 7 and 7 Plus significantly outpace supply, particularly on iPhone 7 Plus. iPad revenue was flat compared to last year. Apple completed four acquisitions in the quarter and incurred $3.6 billion in capital expenditures. Apple expects revenue between $76 billion and $78 billion for FY Q1 2017, compared to record 75.9 billion earnings in same quarter last year.